Indian spice box or spice dabbas are important if you want to keep your spices fresh. We all want the perfect curry with the right infusion of flavours and aromas, so how do you keep the goodness of indian spices? An airtight, sealed unit is the key factor. 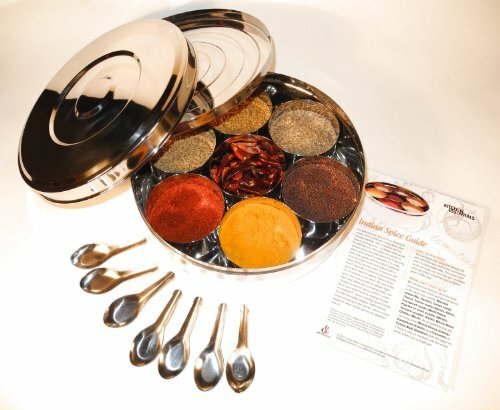 There are lots of options to buying an Indian spice box online, but which ones would we recommend? We have been through quite a few 'masala dabbas' as it is commonly known in India and, as mentioned in our post about the best Indian cookbooks, we keep our spices in big pots for commercial use. That doesn't mean we can't recommend some good ones to be used at home, so check our winner below and 2 runner-ups. Below this, we outline a further 2 that we think do a good job as well. In summary, there'll be five we recommend. This is a very good quality spice box, but it’s better to opt for the Masala Dabba with 7 Compartments and 2 Stainless Steel Lids, measuring 22 cm. There is a bit of a price increase if you want the transparent lid, but it’s not worth paying the extra for, in our opinion. This is a large spice box measuring 24cm in diameter. 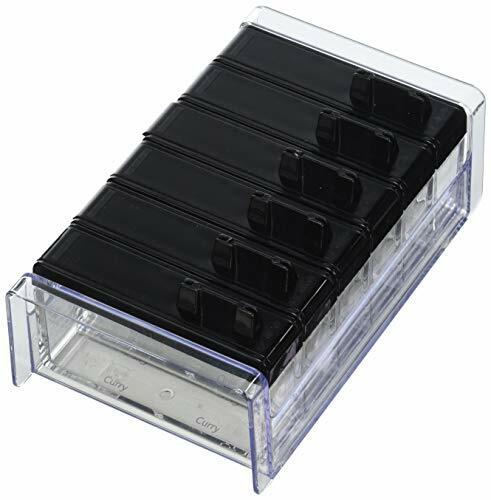 The only problem with this one is that the inner lid is a bit sharp, so be careful when opening and closing. However, it is solidly built and is larger than your normal box, so it’s a must for curry lovers. Made out of Sheesham wood, this contemporary spice box will appeal to homes that have a vintage kitchen feel to them. This also makes a perfect gift to friends and family. A word of warning with this one in that it probably isn’t as tight fitting as the stainless steel one. Furthermore, it should be noted that there is a strong woody smell that is distinct from the material. This is not your traditional spice box, but it’s perfect for those looking to save on space. It is priced at the higher end of the spectrum, but it’s perfect for a gift or those looking to add a touch if finesse to their kitchen. You’ve probably landed on this page as you want to find the best spice boxes, but for those that are still a little unsure what we’re talking about here, let’s quickly summarise: A spice box is usually made of stainless steel (but not always) which is designed to keep spices fresh. by providing a tight fitting lid, measuring 18cm to 26cm in diameter, depending on the size of the spice box. They usually come with 6 or 7 smaller round containers, also made of stainless steel, with each container holding a different spice. It can some with several different teaspoons for each spice, but this isn’t necessary and usually one spoon will suffice. The less clutter the better, right? 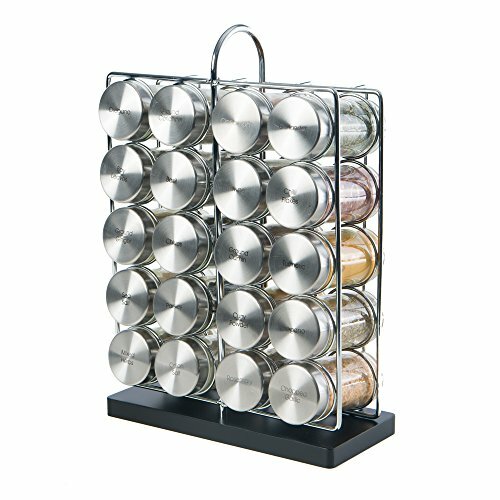 Where are the cheapest spice boxes? The answer to that is pretty obvious – India (or China) are where you can find the cheapest spice boxes. But if you factor in a flight to those countries, then that whole idea goes out of the window. The second best option is to buy it online and the links above will give you the freedom to do this. Who uses these items to store spices? As mentioned above, we use bigger commercial units as we go through spice like there’s no tomorrow, but for domestic usage, these are used by mum, dad and grandparents across the whole of the country. If you’re into making curries, pastes and tikka flavours on a regular basis, then you need to get one of these spice boxes. It’ll tidy up your worktop space and if you buy correctly, will make your kitchen look a whole lot smarter.